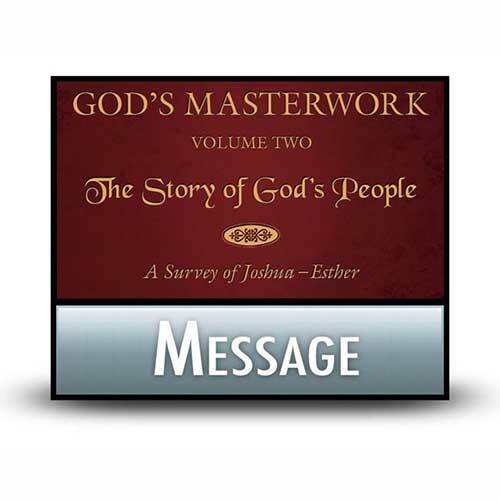 Listen to Chuck Swindoll’s overview of First Kings in his audio message from the Classic series God’s Masterwork. Like the books of 1 and 2 Samuel, 1 and 2 Kings originally were one book. 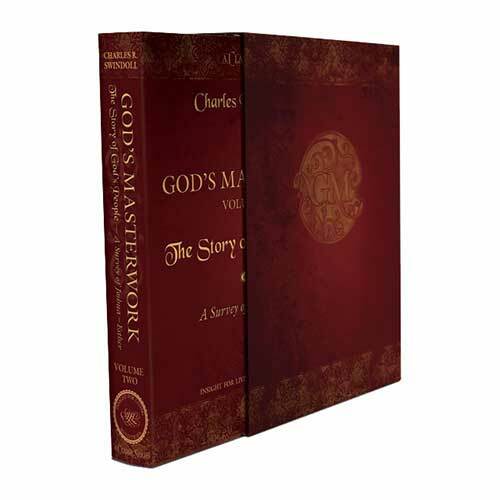 In the Hebrew Bible the book of Kings continued the narrative started in Samuel. The Septuagint separated them into two parts. We derive our English title “Kings” from Jerome’s Vulgate, the Latin translation of the Bible. First Kings opens describing the final days of King David (around 971 BC) and the conspiracies surrounding his succession. When David died (1 Kings 2:10), Solomon ascended the throne and established himself as a strong and wise leader. In the early years of Solomon’s reign, Israel experienced its “glory days.” Its influence, economy, and military power enjoyed little opposition; its neighbors posed no strong military threat. Shortly after Solomon’s death in 931 BC (1 Kings 11:43), the kingdom was divided into northern (Israel) and southern (Judah) entities. First Kings follows the history of this divided kingdom through the year 853 BC. Those kings who reigned under God’s authority—who remained faithful to the Law—experienced God’s blessings. But those kings who deviated from the Law experienced curses. First Kings reveals Solomon’s relationship with Yahweh, emphasizing Solomon’s divinely given wisdom and wealth. Solomon’s reputation reached far beyond Israel’s borders to modern-day Yemen, the queen of Sheba’s likely home (1 Kings 10:1–13). Solomon’s numerous marriages and extensive harem are the stuff of legends, but they led to his wandering faith in later years. Solomon did, however, build the temple, God’s permanent dwelling place among His people. First Kings also introduces the prophet Elijah, who pronounced God’s judgment on the evil northern king Ahab. In addition to performing other miracles, Elijah won a dramatic confrontation with false prophets on Mount Carmel (18:1–46). In the books of 1 and 2 Kings, each king is evaluated by “his reaction toward his covenantal responsibility to the Law of the LORD. That was the acid test of whether he ‘did evil’ or ‘that which was right in the eyes of the LORD.’”3 Readers will notice scathing rebukes of some kings—reports not typically recorded by purely historical writers. In addition to the kings, the prophets figure heavily in this book. They are God’s spokesmen, proclaiming His word to mostly hard-hearted rulers. 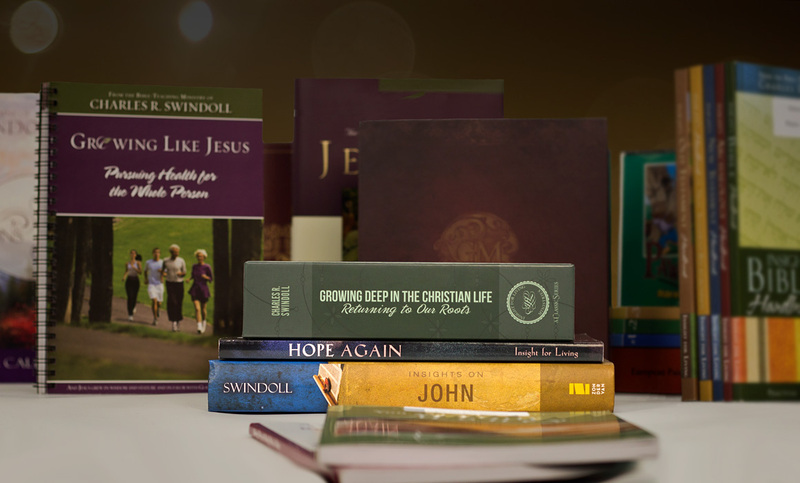 It is through the prophets’ eyes—always connecting the nation’s fortune with its kings’ faithfulness (or lack thereof)—that we learn the history of Israel and Judah. Solomon was known as the wisest man of his day. He was arguably the wealthiest man of his time. 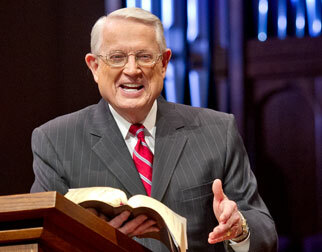 He enjoyed God’s favor in many ways, yet his legacy is tarnished by the faithlessness he displayed in his later years. In direct contradiction to God’s command for a king not to “multiply wives” (Deuteronomy 17:17), Solomon married many foreign women. First Kings laments, “When Solomon was old, his wives turned his heart away after other gods” (11:4). Solomon began to rely on his fortune, his military might, and his political alliances instead of the God who gave all of those blessings to him. He focused on the gifts, forgetting the Giver. 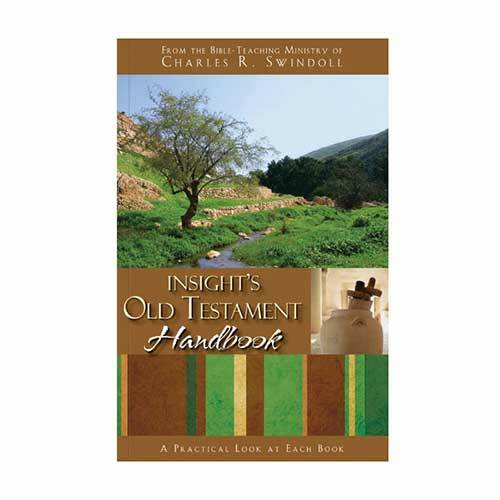 See Thomas L. Constable, "1 Kings," in The Bible Knowledge Commentary: Old Testament, ed. John F. Walvoord and Roy B. Zuck (Wheaton, Ill.: Victor Books, 1985), 483. 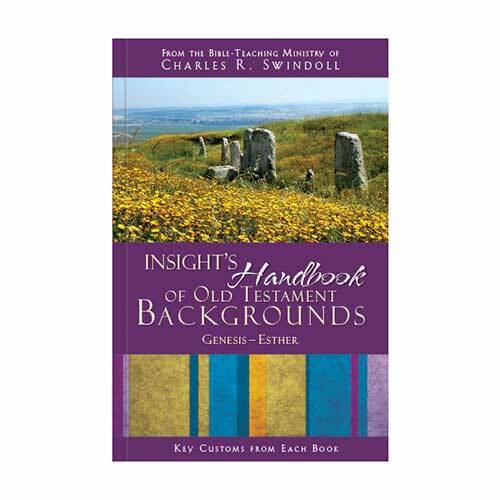 Merrill F. Unger, Unger's Commentary on the Old Testament (Chattanooga, Tenn.: AMG, 2002), 447. 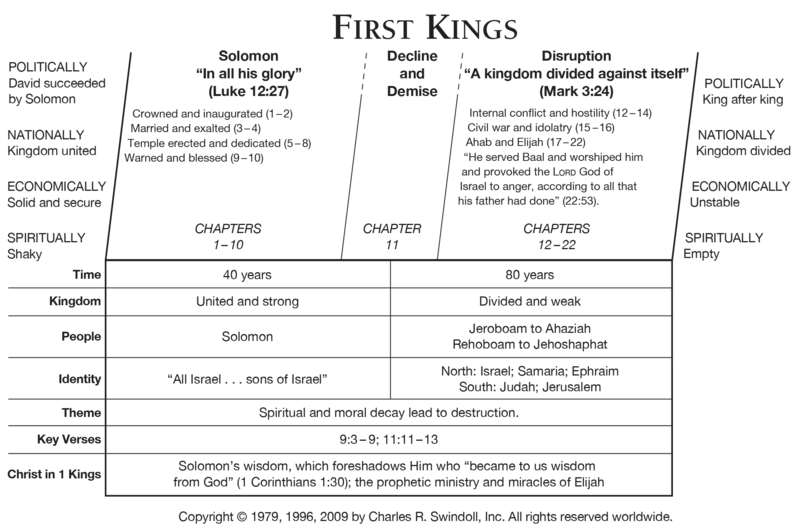 View Chuck Swindoll's chart of First Kings, which divides the book into major sections and highlights themes and key verses. Discover more resources related to First Kings.